India have many Billionaire Peoples. we are her with Top 10 Richest Indians of the Year 2013 According to Forbes Magazine. Indian Philanthropist and telecom mogul Sunil Mittal has an estimated net worth of $6.8 billion as of 2013. 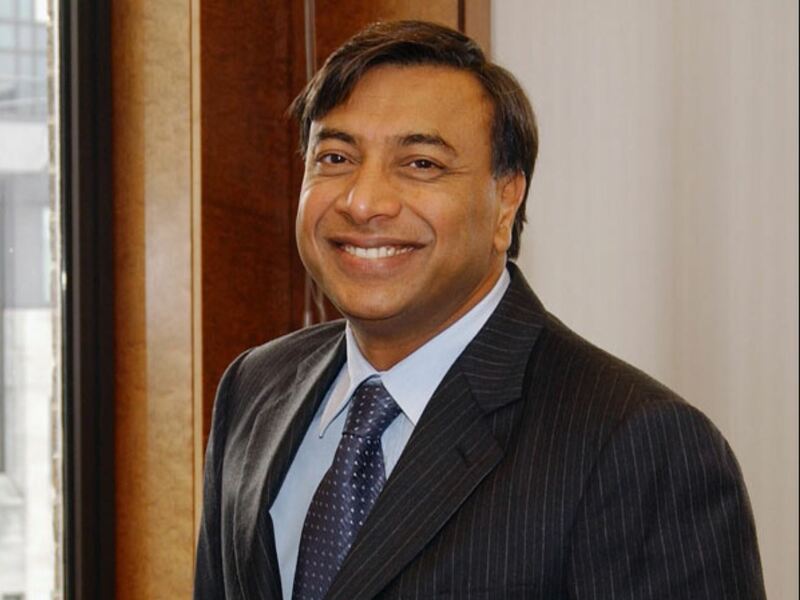 Mittal is the founder,CEO and Chairman of Bharti Enterprises which is considered as the largest GSM-based mobile phone service provider in India. The company is known as the fifth largest wireless company in the world with more than 190 million active users across 19 countries in Africa and Asia. Adi Godrej is the Head of Godrej Group of Companies with an estimated net worth of $3.6 billion as of March 2013 according to Forbes. He is the sixth richest person in India and the 376th richest person on the list of World Billionaires. He is also the second richest person in the world of the Parsi descent next to Pallonji Mistry. Indian industrialist and philanthropist,Shiv Nadar has a net worth of $5.6 billion as of 2011.Shiv Nadar founded HCL in 70s.At a time when India had a total of 250 computers, Shiv Nadar led a young team which passionately believed and bet on the growth of the IT industry. The group has expanded under the leadership of Chairman, Srichand, supported by his brothers, Gopeechand, Prakash & Ashok .Their business in 37 countries is worth $9 billion today. 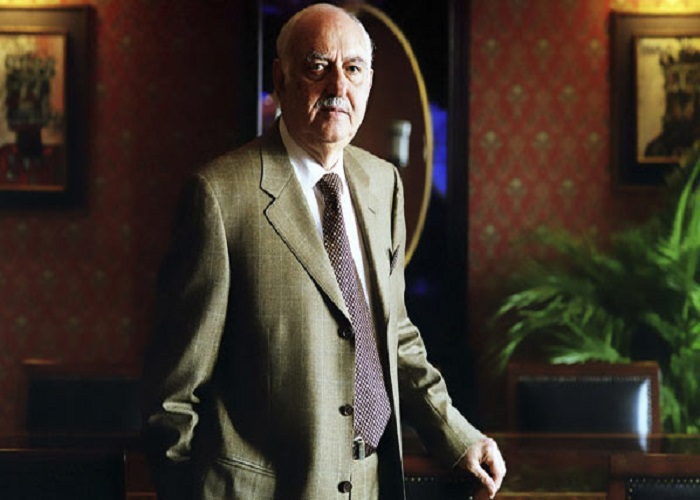 Pallonji Mistry is an Irish construction tycoon who has an estimated net worth of $10.5 billion as of March 2013. According to Forbes.com.Pallonji Shapoorji Mistry Born in India, he became an Irish citizen in 2003 on the basis of his marriage to an Irish-born national and gave up his Indian citizenship. 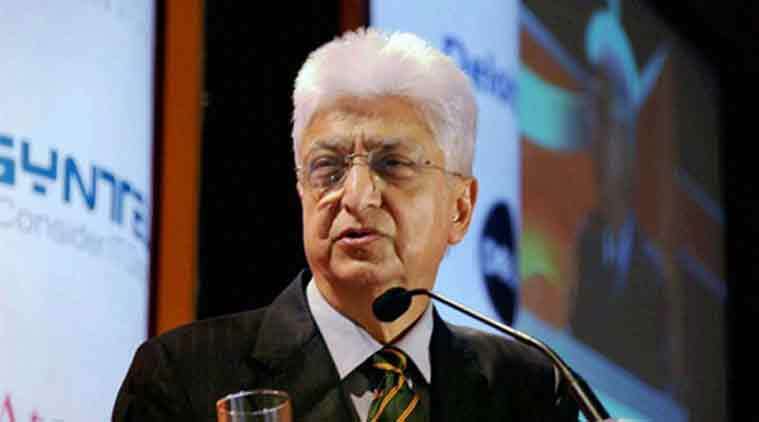 Azim Premji has an estimated net worth of $17.2 billion as of 2013. Head of tech titan Wipro started the Azim Premji Foundation in 2001, with an initial endowment of Wipro shares worth $125 million. Last year(2010), in keeping with his avowed intent of giving away a chunk of his fortune, he donated shares worth $2 billion, to a trust that will go to the foundation to help public schools in India’s heartland by training teachers and improving curriculum. Shanghvi is the founder and biggest stockholder of Sun Pharmaceuticals, India’s most valuable drug company.He started his career 30 years ago by selling the drug Lithosun. Since 1997, he has acquired 13 pharmaceutical makers through Sun.Shanghvi is country’s top dollar gainer this year, up by $4.7 billion. His net worth is $13.9 billion, according to the Forbes list.Shanghvi is a fan of the Harry Potter films and saw the movie Avatar twice. 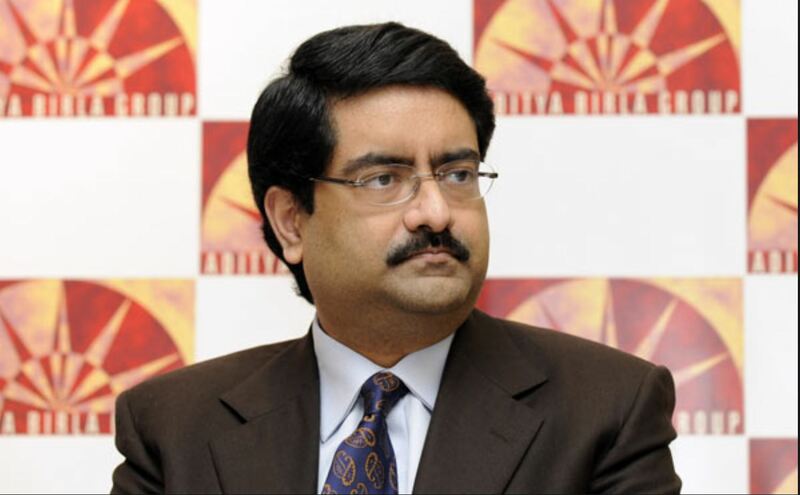 This steel baron is the second richest Indian and is now worth $16.2 billion. Mittal had reported a $3.7 billion net loss last year but was able to raise $4 billion in January share sale.He owns several properties in London, including mansions on Billionaires Row near Kensington Palace. He has been living in UK since 2008. He is India’s richest man for the sixth straight year as per the Forbes.com . Ambani holds 40 percent Reliance Industries and is worth $21 billion.He now plans to build the country’s first 4G wireless network through Reliance in 700 cities.